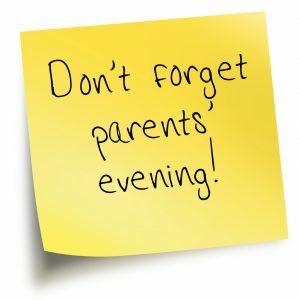 On Wednsday 27th March (5pm to 7pm Sports Hall) we will hold our Year 9 Parents’ Evening where you will receive your child’s School Report and have the opportunity to talk to teachers about your child’s progress; this will also assist you in finalising choices regarding Options and hand in the completed form to the Head of Year 9 or Learning Mentor. We ask that you sign the Options form included in your report pack and to hand it in to us prior to leaving Parents’ Evening. Failing this, it must be signed and handed in to your child’s Form Tutor the following morning. If this form is late, we cannot guarantee your child’s option choices will be met.